Our classes are designed to nurture students in the art of dance through history, creativity, and self expression. 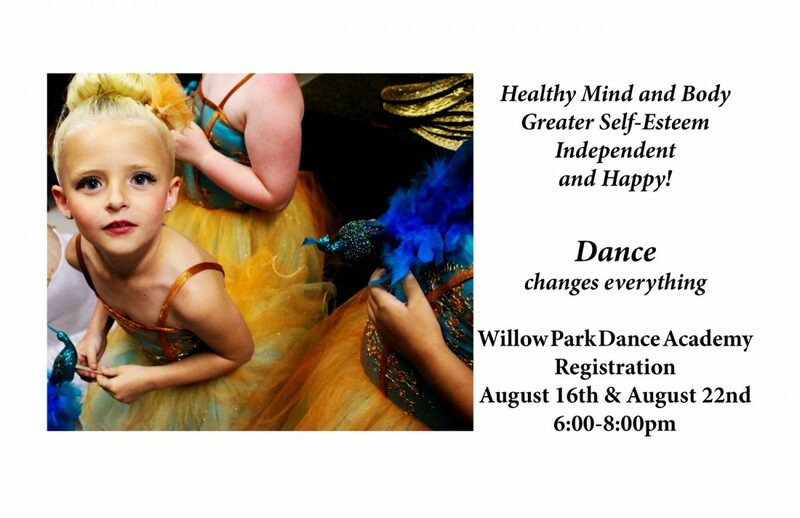 We strive to make your child's dance experience at our school an enjoyable one that they will treasure for a lifetime. We offer smaller class sizes for individual attention and care. 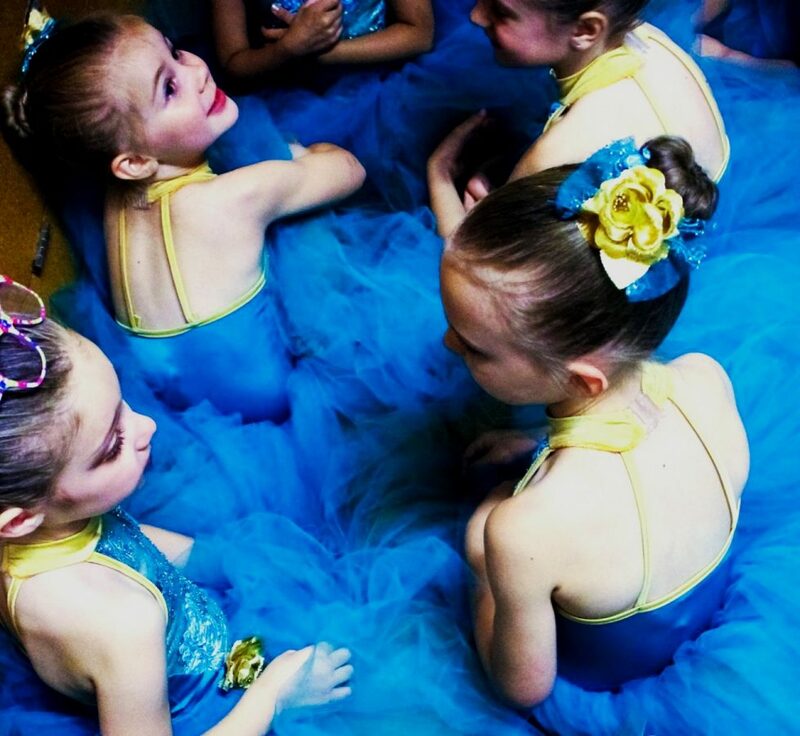 Our recitals are story ballets that each class helps to tell. All of our costumes and dance movements are age appropriate, showing off the beauty and grace of your child's dance steps.